Special pricing for government, military and contractors is available for budgetary and procurement purposes are available. Quantity purchase discounts and pricing programs for enterprises are available. 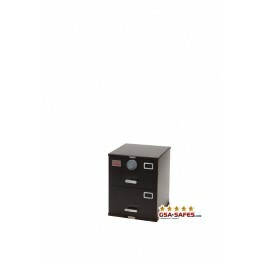 7110-01-614-5396 GSA Approved Class 6, Letter Size Cabinet meeting Federal Specification AA-F-358. 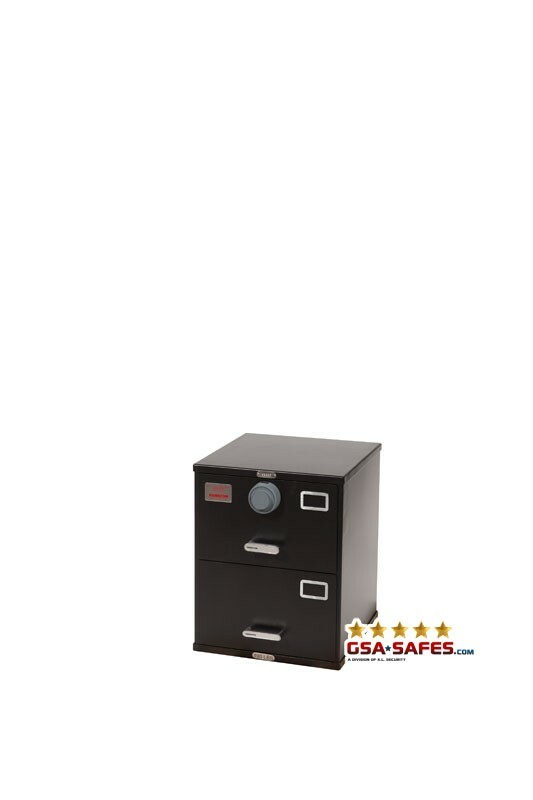 Class 6 filing cabinets are approved for the storage of secret, top secret, and confidential information.